Our Roofs are Over Your Head but Our Prices Are Not! We serve Jackson MI and the surrounding areas with Professional Roofing Services. 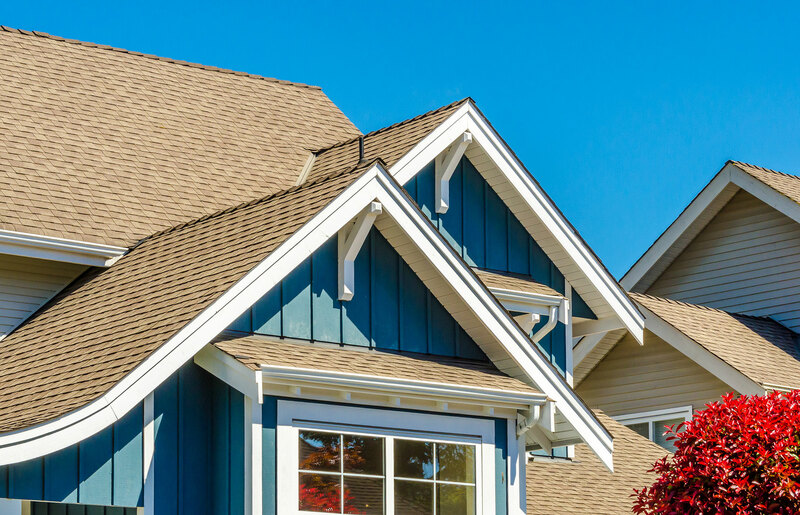 With over 20 years of experience we are Mid-Michigan's trusted residential roofing contractor. Learn more about our accreditation and our guaranteed customer satisfaction here. This beautiful home in Mason, MI needed our attention and we got the job done. Brand new roof and happy customers as usual. We got called in for this basic residential roof job over on Gilbert St. in Jackson and pulled off another win. Right over on Elm St. in Jackson, MI we did this residential roof a while ago. A job well done on this residential roof in Albion.